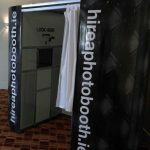 Photo booth rental and Selfie Mirror rental from hireaphotobooth.ie provides a fun, entertaining and memorable resource for your wedding or function,we provide a professional and helpful service and cover all of the Republic of Ireland. Photobooths and Magic Mirrors have been rapidly growing in popularity in recent years from weddings to corporate events, birthdays and confirmations and we are delighted to be able to offer you our service at highly competitive rates. When you confirm you would like us to attend your event we require €100 deposit to secure your date the remainder is payed on the day or day before. • On the day we will set up our booth approx 1 hour before the requested hire start time so it is ready to go and tested on time. • Once the hire time commences our photobooth attendant will politely let your guesses know and provide some gentle encouragement for people to use it if needed. • Guests will get passport style photos printed out straight away for them to keep and a second copy will be printed and put in a photo album which guests can then write a message to the bride and groom beside. 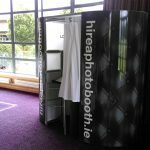 • Once the hire time is up we pack up the photobooth which can take about 1 hour and remove. 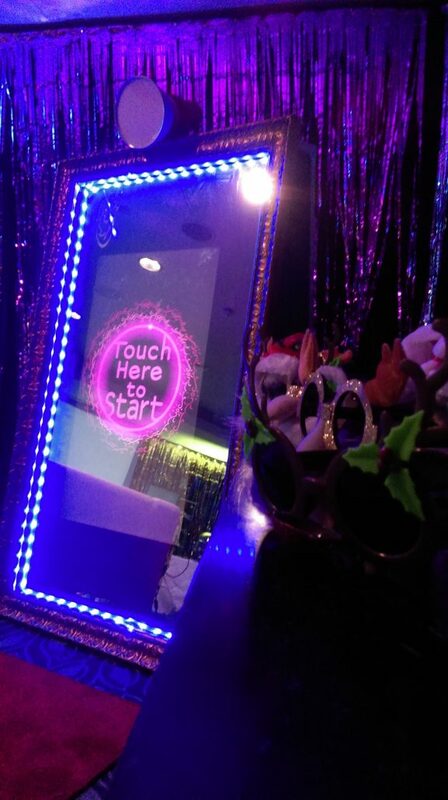 We use TOP OF THE RANGE Selfie Mirror Booth from the market leaders not the cheaper versions. 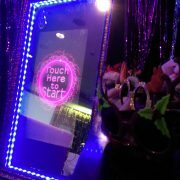 This full length Selfie Mirror Booth captures full length photos using interactive touch screen technology .Once you’ve dressed up and had your photos taken you can then sign the Selfie Mirror Booth and your signature will then print out on your photos . For our wedding customers we still include a guestbook where we put in a copy of the photos taken and then the guests can write a short message beside them , this way you get the best of both worlds.